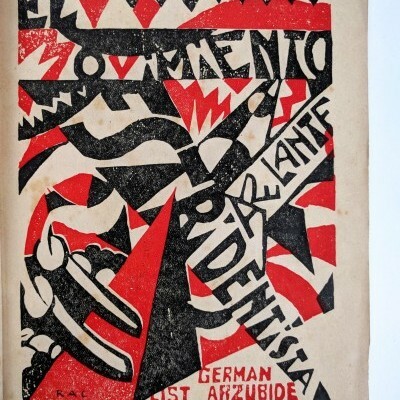 New acquisitions in art, architecture and urban planning, brujería, and wartime propaganda. Reading copy of the first edition. 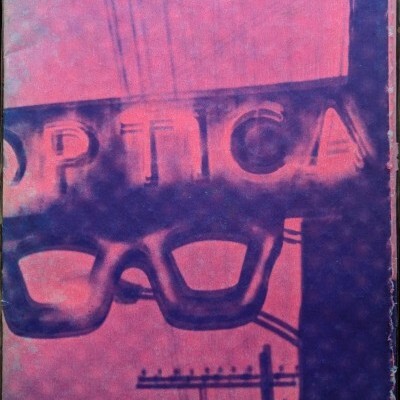 An inscribed print by the celebrated photographer. 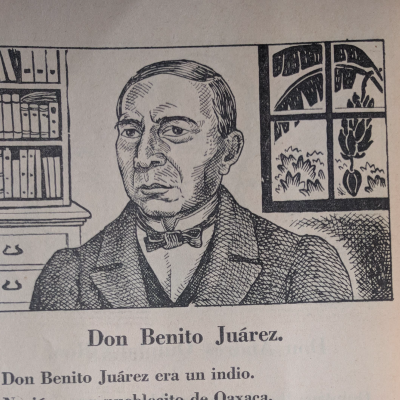 Maya-Spanish children's primer, illustrated by Beloff and Gabriel Fernández Ledesma. Otherwise unrecorded exh. 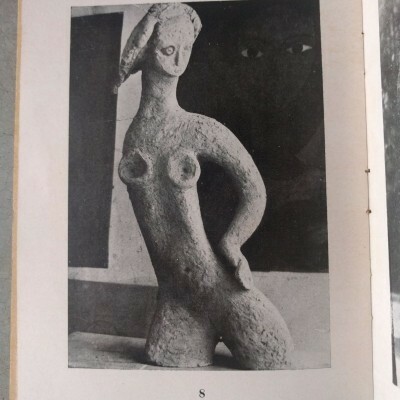 catalogue of works by the Mexican sculptor. 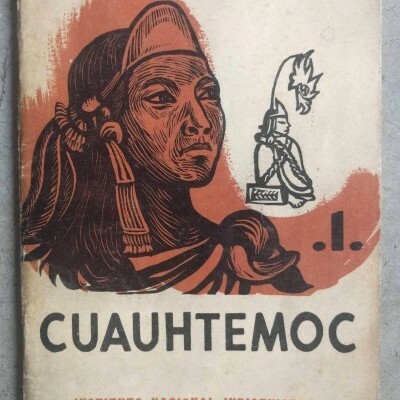 Condensed biography by the Instituto Nacional Indigenista with illustrations by Adolfo Mexiac. 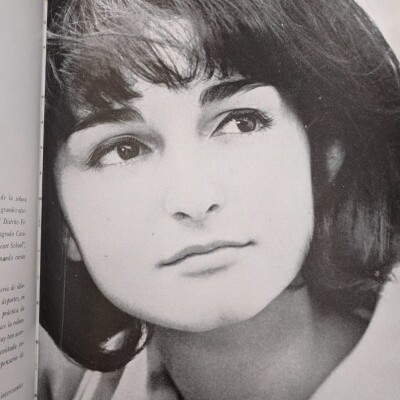 Portrait album celebrating the first debutante ball in Mexico City. 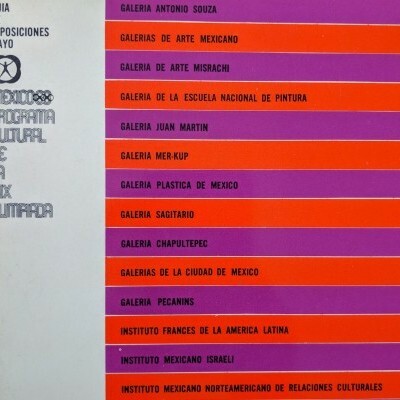 Three gallery guides issued by the '68 Olympic Committee's Cultural Program. 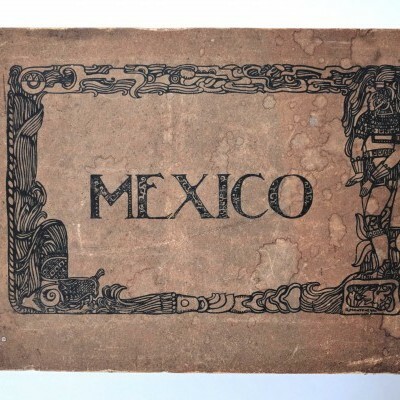 Vibrant print portfolio with mystical descriptions of Mexico at the end of the Dirty War. 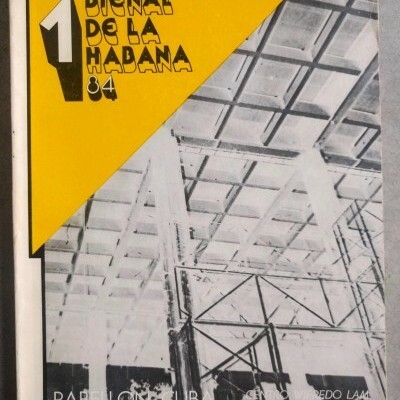 Scarce [association] copy of the first Cuban contemporary art biennial catalogue. Signed? 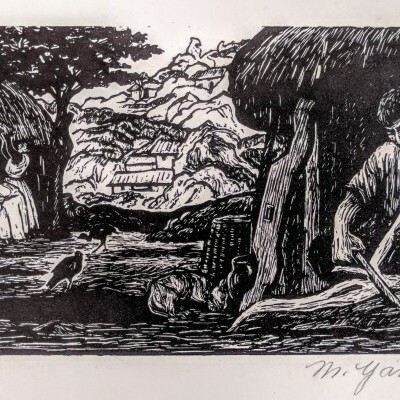 by Mexican artist Fanny Rabel. 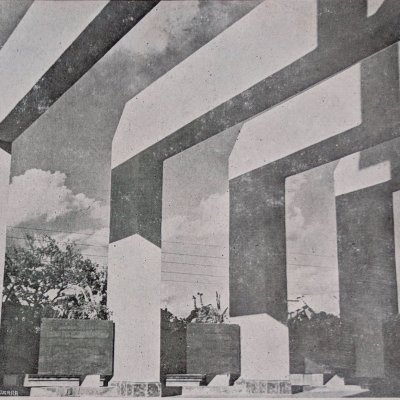 Yucatán post-revolutionary educational center by the architect of the 1929 Mexican pavilion at the Exposición Iberoamericana, Sevilla. 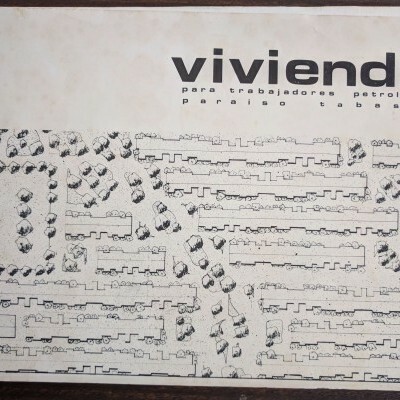 Unrecorded urban planning thesis on access to post-secondary education in Mexico City. 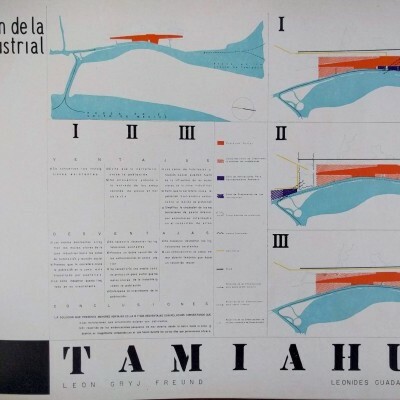 Proposal for worker housing at the Dos Bocas PEMEX plant in the Gulf of México. 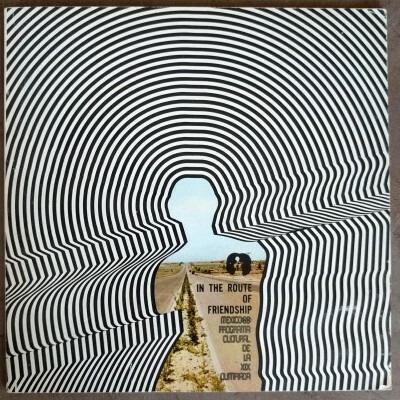 Large format propaganda album, presenting glories of post-revolutionary Mexico. 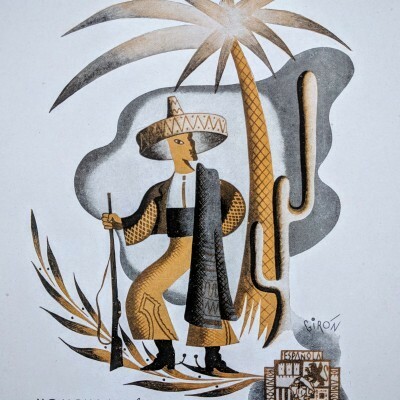 Propaganda celebrating Mexican support of Republican Spain. 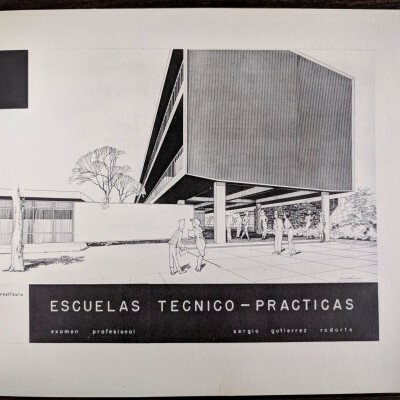 Los Amigos de Méjico, et al. 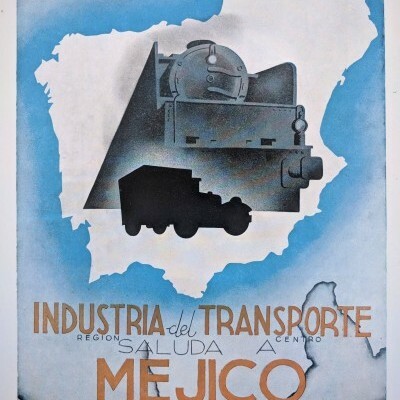 Spanish gratitude for Mexican assistance during the Spanish Civil War. 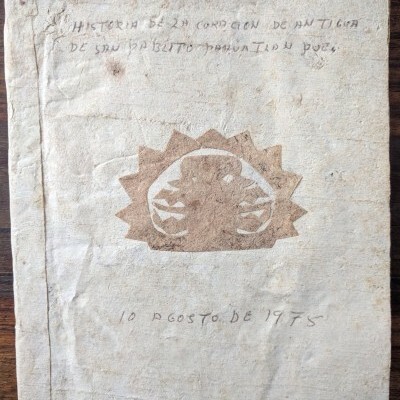 Otomí brujo manuscript on amate paper.